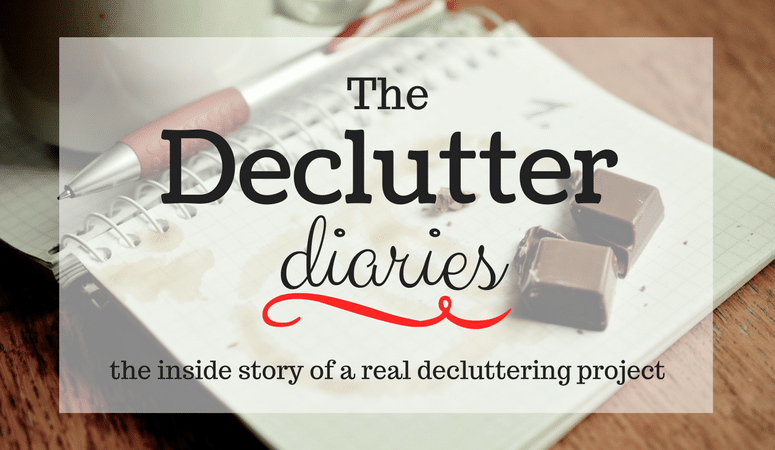 The Declutter Diaries is a series of posts I did for a former blog as a glimpse inside a real decluttering project [with occasional editorial comments from my present self]. You can start with Day One here. Read Day 55 [Note: things are rather sporadic at this point. The last post was at Day 55. This post is probably somewhere around Day 65.] It All Started When the Dishwasher Died… Our house is fairly old and has multiple layers of flooring in the kitchen. So when the dishwasher … [Read more...] about The Declutter Diaries: Day What?